Address: Kuno building (1F), Sarugaku-cho 1-3-5, Chiyoda-ku, Tokyo 101-0064, Japan. Muusa is a great restaurant in Tokyo near Hotel Niwa Tokyo. Lunch menu available in English since June 2014! * Lunch time: 11:00-14:00 on weekdays. 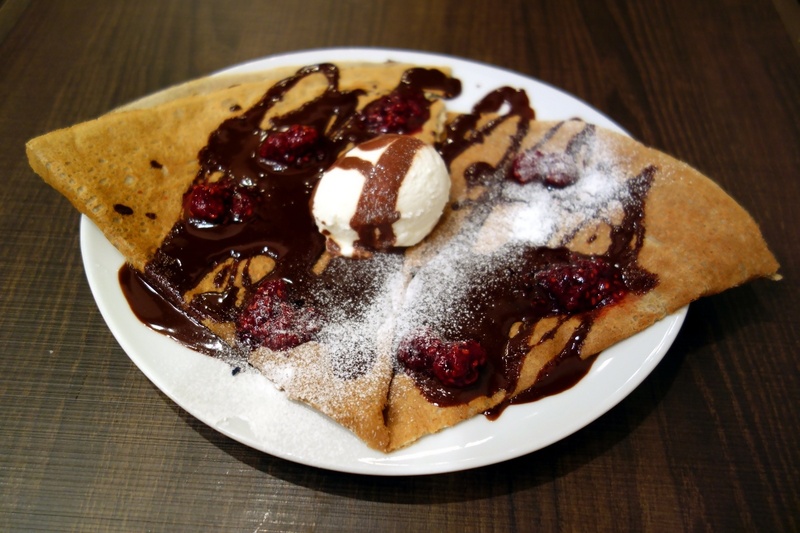 Galette time: 14:00-21:00 on weekdays, 12:00-20:00 on Saturday.